The next installment in the iconic Mortal Kombat series is only a few short months away, and today Ed Boon and Netherrelam Studios shared a heap of information about their newest addition to the savage franchise, Mortal Kombat 11. 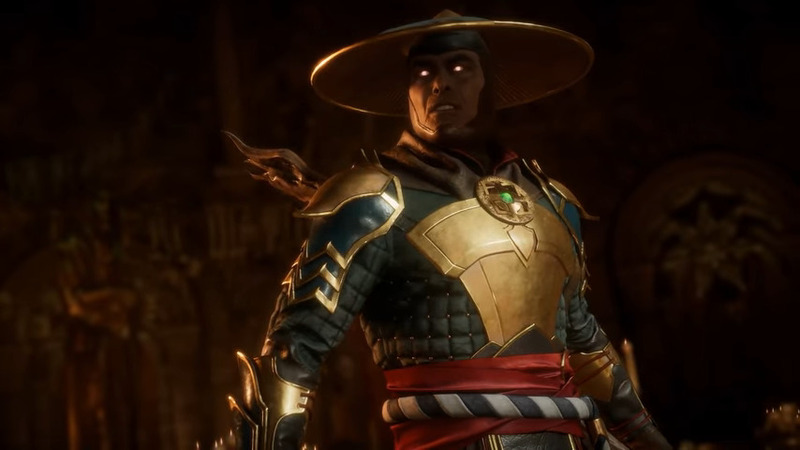 The live stream revealed a handful of trailers which gave us a closer look at a few returning characters, a couple new fighters added to the roster and a gruesome story prologue trailer starring a rather hod-headed Raiden and a tortured Shinnok. The trailers don’t stop there as a healthy dose of bone crushing gameplay was also revealed. Mortal Kombat 11 looks to tap into the same formula as the more recent releases in the series, but somehow, once again upping the dose of brutal gore. The gameplay features familiar characters such as Raiden, Scorpion, Sub-Zero, Baraka and Sonya Blade, but also gives us a quick glimpse at the first female boss to join in the Mortal Kombat tournament — Kronika. Along with the vicious gameplay mechanics, Netherrealm also shared a quick montage of some of the bloodiest fatalities featured in the game. Check that out below. Also adding to the roster is another new character who acts as Kronika’s right-hand pummeling companion, Geras. Catch a good look at what the new punch-packing fighter has to offer, as well as a look at one of his gruesome fatalities below. One last big reveal for Mortal Kombat 11 is that classic female fighter, Sonya Blade, will be voiced by none other than UFC star, Ronda Rousey. Rousey is thrilled to be apart of the MK universe, forever immortalized as one of the most iconic characters in the series. Mortal Kombat 11 is set to release on April 23, 2019 for the PS4, Xbox One, Nintendo Switch and PC. Pre-order your copy now and you’ll receive Shao Kahn as a bonus playable character, as well as beta access which starts on March 28, 2019.